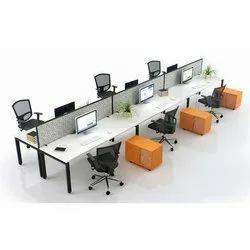 We are a leading Manufacturer of xlw-6016 modular workstation, computer modular workstation, xlw-6017 modular workstation, xlw-6018 modular workstation, xlw-6013 modular workstation and xlw-6014 modular workstation from Hyderabad, India. We offer XLW-6016 Modular Workstation to our clients. Minimum Seating capacity - 20 seats . We offer Computer Modular Workstation to our clients & Glossy Workstations with the Partitions. Prelaminated Particle Board 22mm thickness. Minimum Seating capacity - 15 seats . 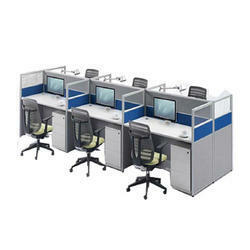 We offer XLW-6017 Modular Workstation to our clients. 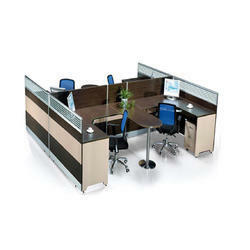 We offer XLW-6018 Modular Workstation to our clients. 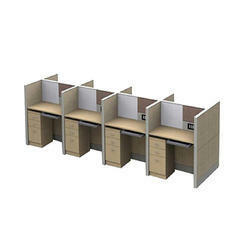 We offer XLW-6013 Modular Workstation to our clients. 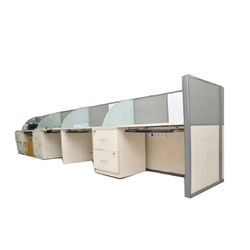 We offer XLW-6014 Modular Workstation to our clients. 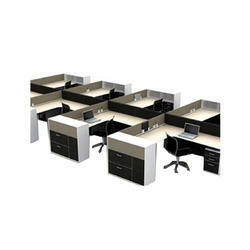 We offer XLW-6015 Modular Workstation to our clients. 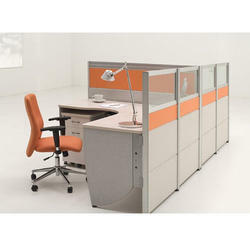 Looking for Modular Workstations ?